Midwest Writers Workshop helps writers achieve their publishing goals. The mission of MWW is to nurture aspiring and accomplished writers to improve their craft and achieve their publishing goals in a welcoming community. As Midwest Writers Workshop continues to renew our vision and strategic focus, we add value to our targeted audiences, the aspiring and the accomplished writer. 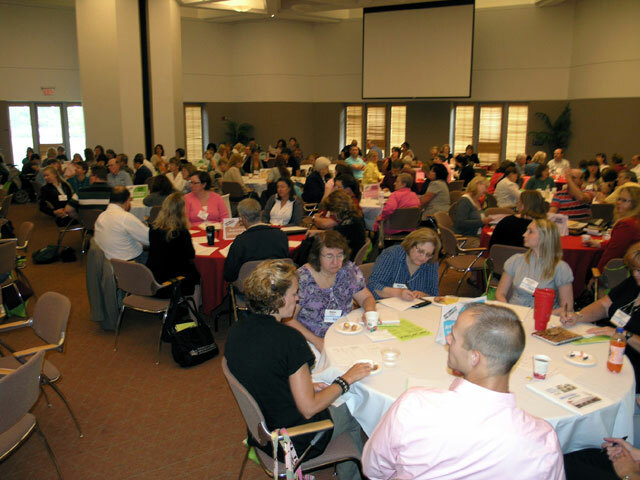 Working to develop the most meaningful instructional programs for as many different needs as possible, Midwest Writers has modified the workshop format numerous times during past 40+ years. We now offer online courses through MWW Ongoing. And we have expanded our conferences to include an Agent Fest. SIGN UP for our e-newsletter, the MWW E-Pistle!